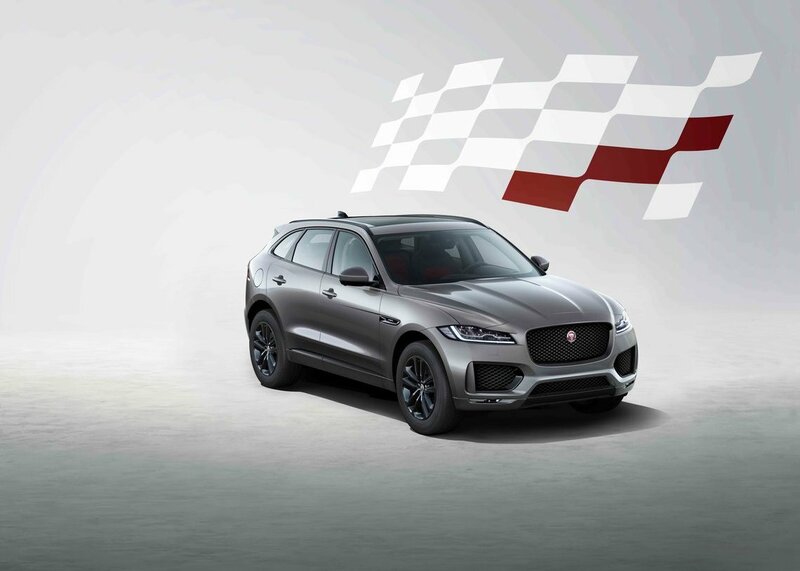 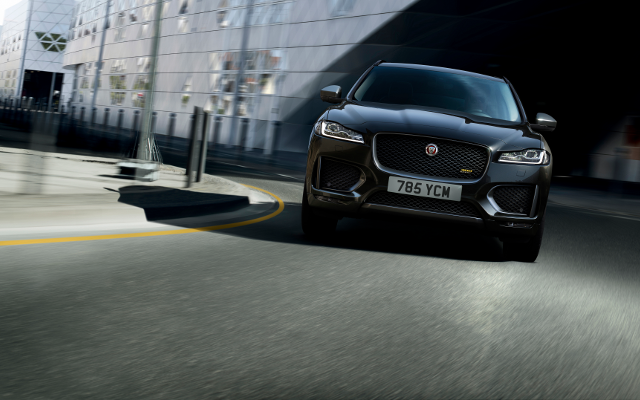 “The Jaguar F-PACE has established itself as the ultimate performance SUV. 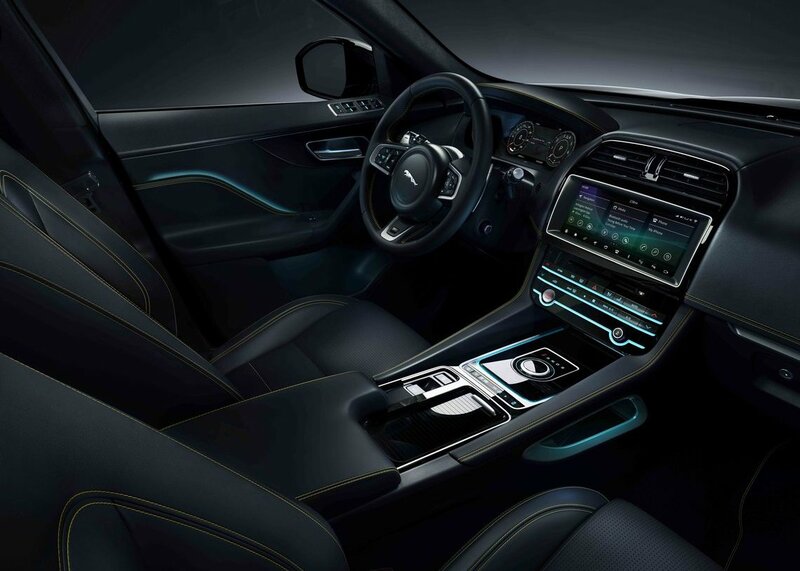 Not only does it combine sports car DNA with the practicality of a larger vehicle, it does so with a great aesthetic. 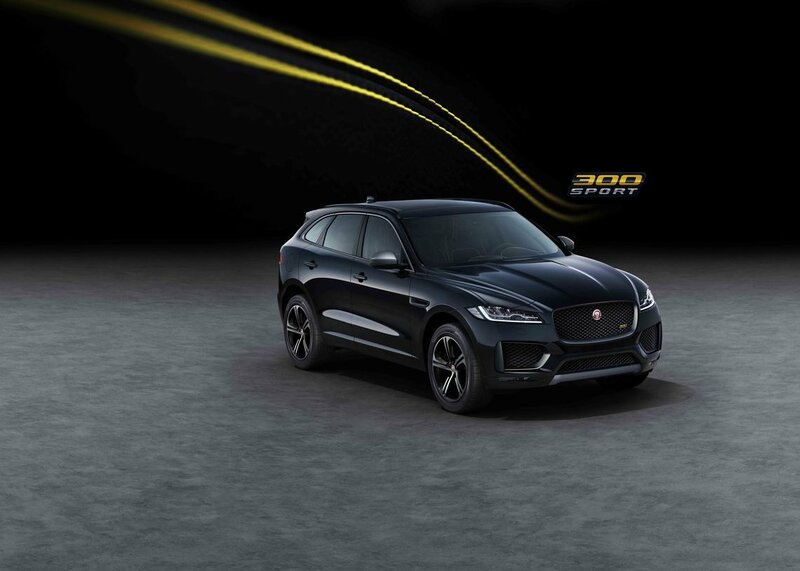 The latest special editions build on this visual appeal by enhancing the model’s sporting character to each create something unique. 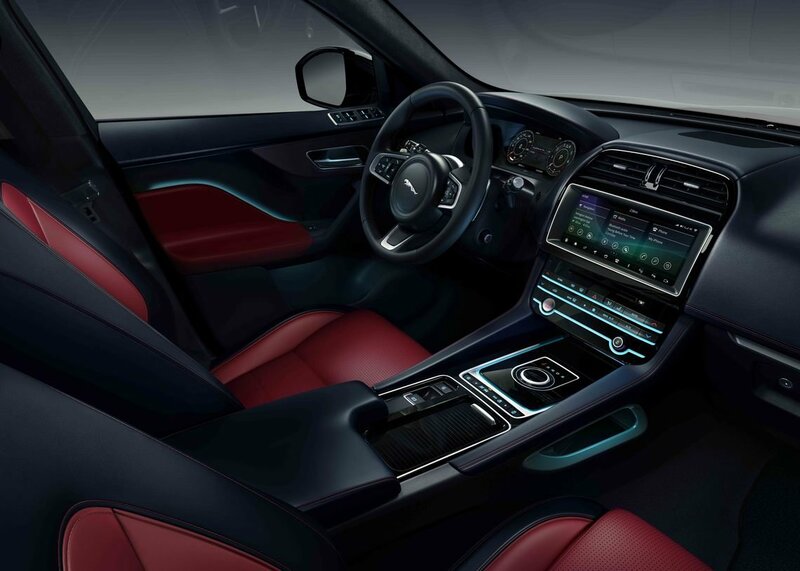 The F-PACE line-up has something for everyone,” says Ian Callum, Jaguar Director of Design.